Should You Focus on Organic SEO Or Local SEO? This is something a lot of people have been curious about. We figured seeing as we have been getting a few questions it is a good time to collate the responses and share them. Prior to a Google’s update called “Venice”, local SEO and traditional SEO were two independent things. 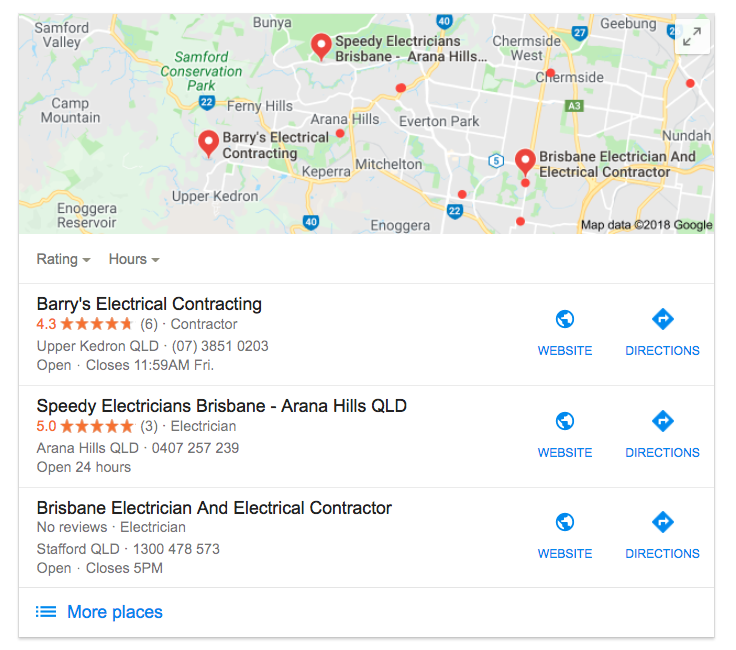 Google displayed “local” search results and it displayed “organic” or universal search results. After the Venice update Google basically localised all results. 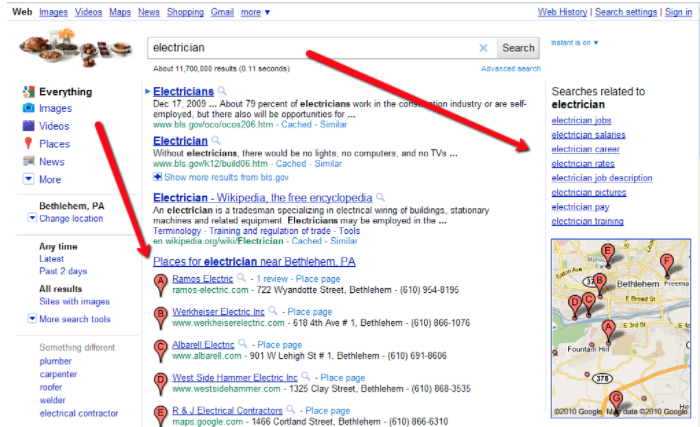 So if I now type in electrician into Google I will get electricians near my location. Whether you focus on organic search or local search the geography is important. This is how the search results page used to look. The results for organic and local were completely separate. Despite all of this there are important differences between organic SEO and local SEO. Local SEO concentrates on location-based results. This is ideal for brick and mortar and service-based businesses that have a physical location or serve people locally. It is designed to point searchers to local businesses. Organic SEO is better for information website and service industries that serve a large number of locations or a have a large service area. What Google is trying to do is to provide information to the searcher, whether that is how to slice a tomato or find a local electrician. So which one should your business focus on: organic or local? It depends… you have to ask yourself: does my business service locally targeted clients or do I service clients from a very wide or multiple geographical areas? Depending on how you answer this question, you’ll discover if you need to pursue an organic or local SEO campaign. How Do You Choose To Rank for One Instead than the Other? The important part of ranking for Local results is to have your NAP consistent. This means having your business Name, Address and Phone Number consistent wherever it is presented. This is both on your own website and on any other website on the internet where your business is mentioned. Undertaking good reputation management (online reviews) is also key to driving phone calls from Local results. There are numerous other elements at play but this is an excellent starting place. Organic SEO is more strongly influenced by keyword usage, the structure of your website, content quality, backlink profile and other more typical technical on-page factors. You cannot ignore these things if you are just looking for Local results, but you can pay less attention. Can A Business Rank For Both Local and Organic SEO? Yes 100% you can. The challenge that most businesses face is not having an address with Google which is validated in every location you want to rank in. 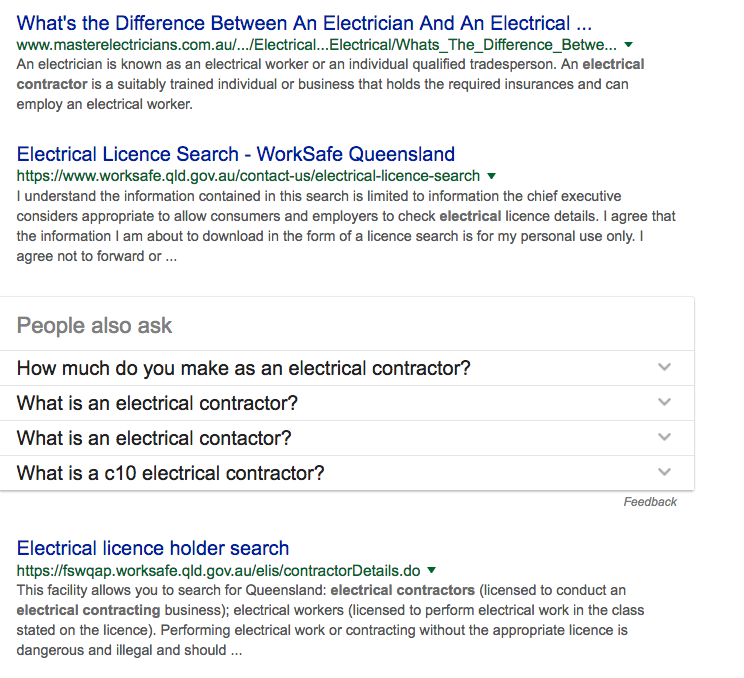 As an example your location is in Blacktown (western Sydney) but you want to appear in local search when someone searches in Bondi…. Not going to happen without an address that is in closer proximity. There are definitely workarounds to be able to accomplish this and our team at 5Tales can help you implement them.